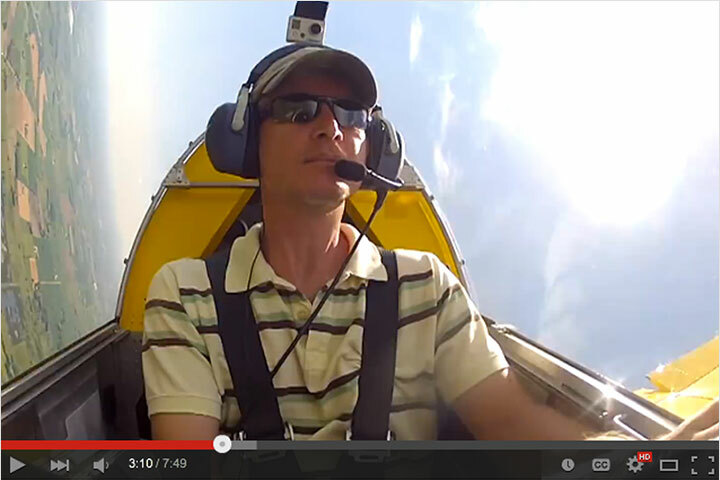 Sonex Celebrates 20th Anniversary! New Web Site Launched and a Big Sale Too! 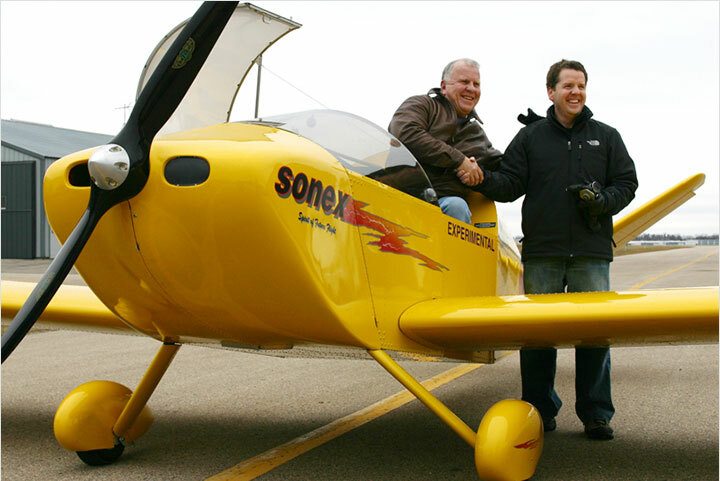 On February 28, 1998 John Monnett lifted-off from Wittman Regional Airport in Oshkosh, WI in a completely new aircraft: Sonex serial number 1, or “SX1.” While certainly not the beginning of John Monnett’s journey, the first flight of SX1 marked the beginning of the Sonex Story for us and thousands of others worldwide. 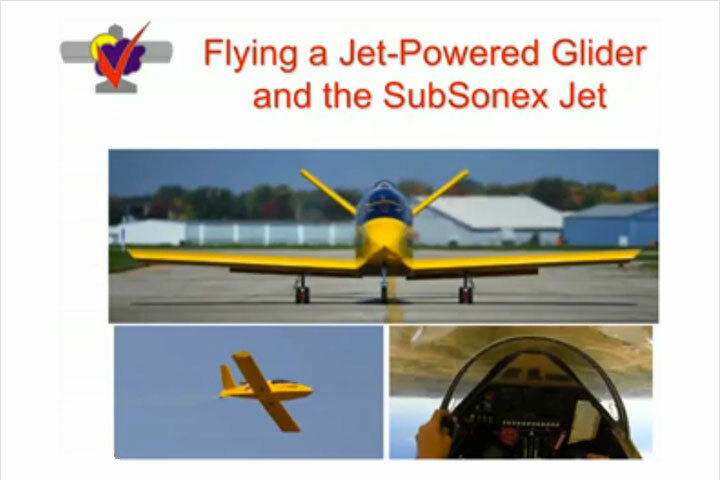 Beginning February 28, 2018 we kick-off our 20th Anniversary celebration with the launch of the new SonexAircraft.com web site, and look forward to a year-long celebration of all we have accomplished together over the past two decades. 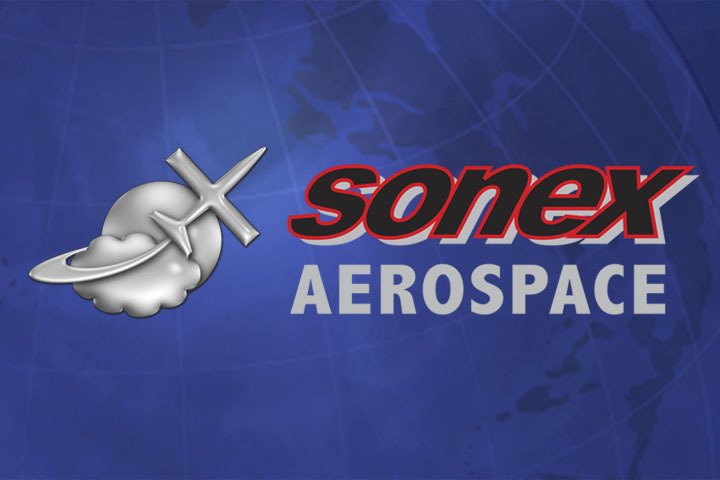 As we reflect upon the last 20 years and look forward to the next, the Sonex ownership and staff want to extend a hearty THANK YOU to our loyal customers, suppliers, industry advocates and family who have supported us in so-many invaluable ways through the years! 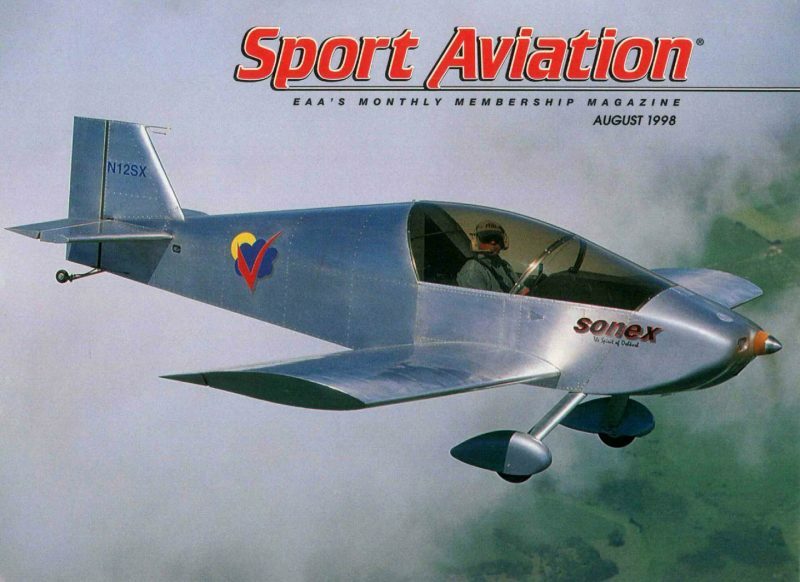 Read the original 1998 Sport Aviation Sonex Article! In addition to our new web site, we are bringing the celebration to you with a 20th Anniversary Sale! 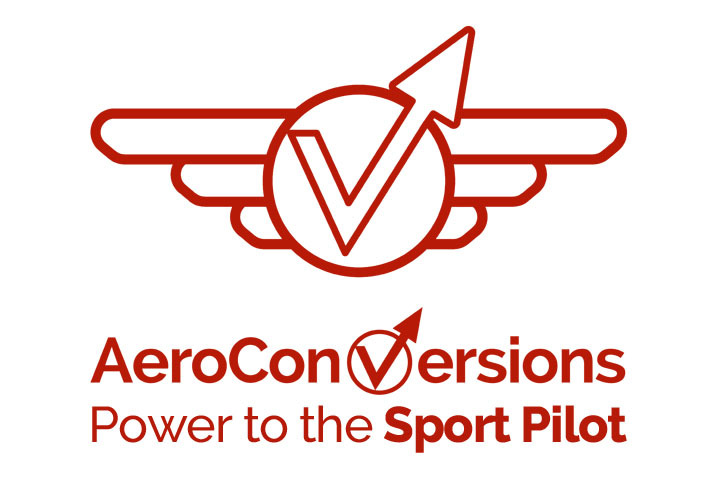 Get 10% Off all Sonex and AeroConversions products* for 10 Days Only: today through Friday, March 9th! 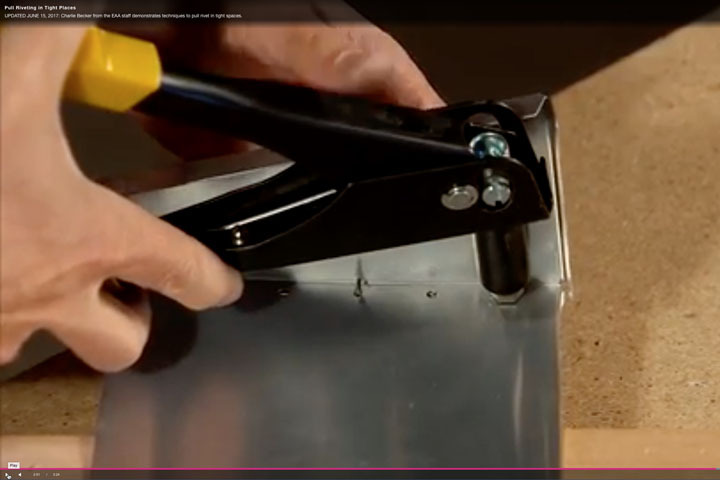 *Discounts do not apply to 3rd party products such as instruments upholstery, propellers, etc. See Today’s Official Press Release!